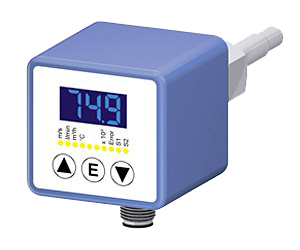 Multifunctional counters offer a broad range of basic functionality such as counters, tachometers, timers, shift counters, section counters. 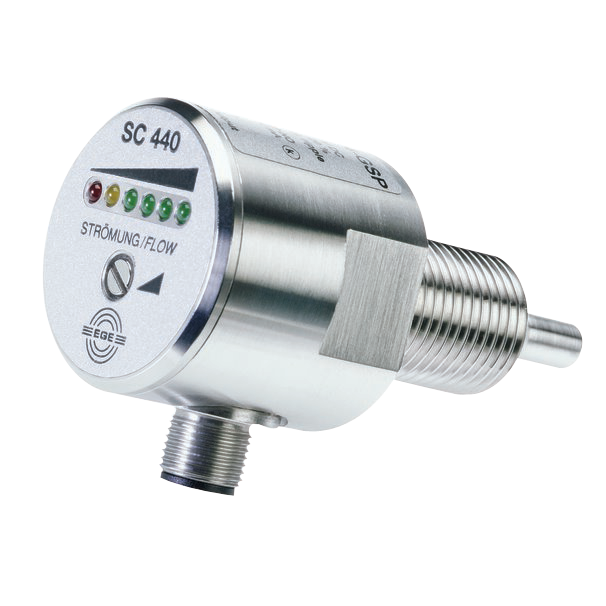 In this area, you will find sensor solutions that detect an object optoelectronically, ultrasonically or inductively and output a robust switching signal. 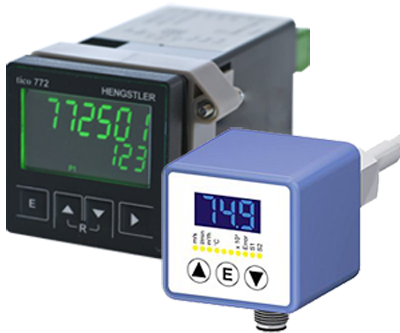 Hengstler is a leading manufacturer of industrial components for counting and control applications. 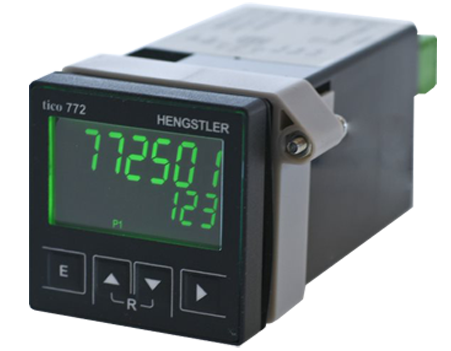 The history of Hengstler dates back more than 150 years. At the beginning in 1846, the clock-maker Johannes Hengstler started the series production of gongs. 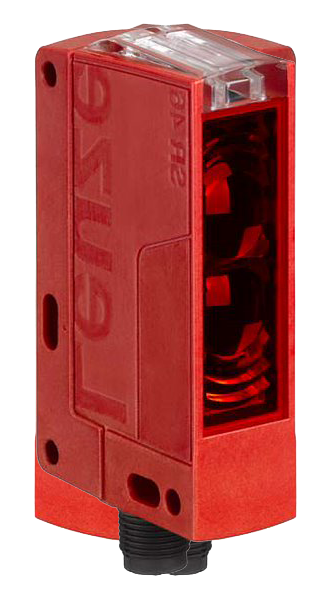 We at Leuze electronic are the sensor people because we are the specialists in efficient sensor solutions. Smart is to think easy, to share experience, to be close, to create the future. 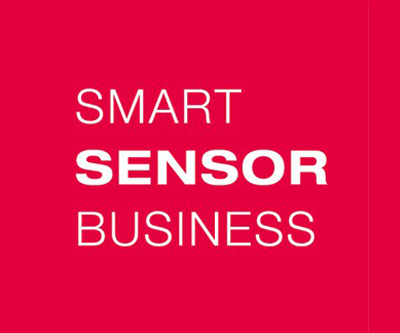 Pulsotronic, a subsidiary company of SKS Holding GmbH, is a worldwide active supplier of sensor technology. According to our motto "Everything from one source - to your advantage." 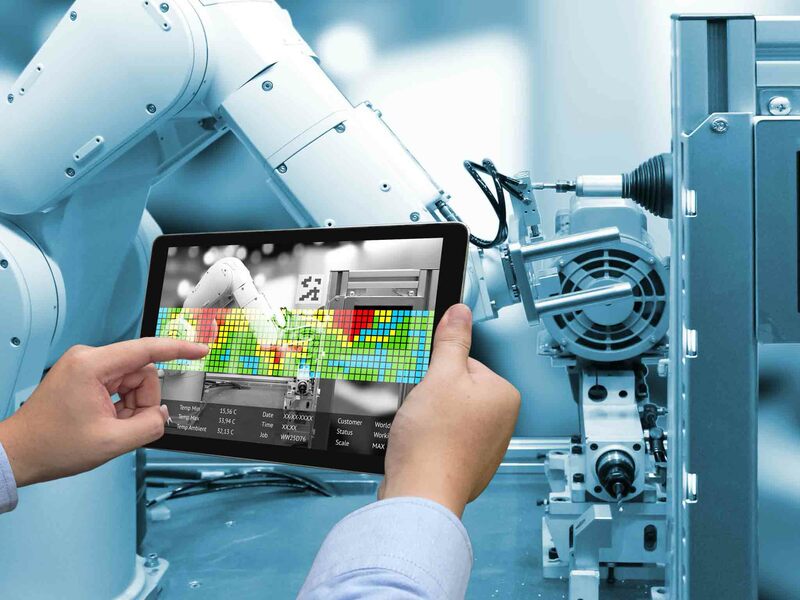 we stand for a broad programme of innovation and modern technology. Abp was founded in 1999 by Wilhelm Ploetz and Bernd Bäuerle in St. Georgen in the Black Forest. 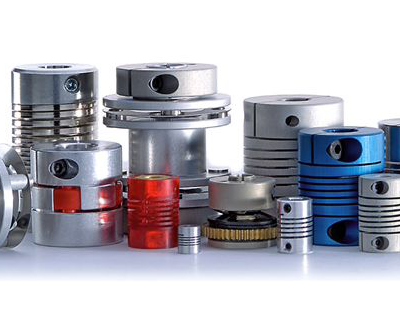 abp couplings, gear and gear parts convince with their high precision, smoothness, power density, synchronous quality and a long service life. 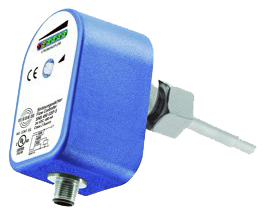 EGE offers a wide range of standard- and special sensors. 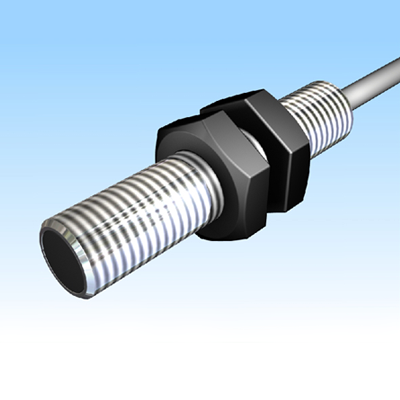 We are also pleased to manufacture customized sensors. 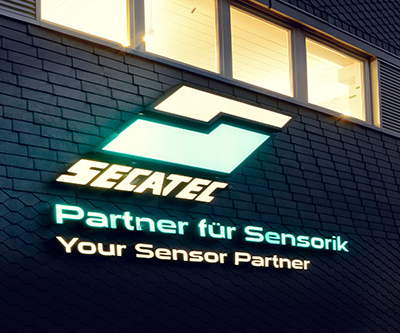 SECATEC sensors have been in use in almost all industrial sectors for more than 40 years worldwide. 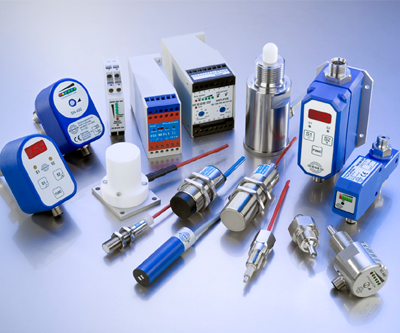 From miniature sensors to high-temperature and flameproof devices - our experience and the variety of available electronics, designs, materials, and much more.